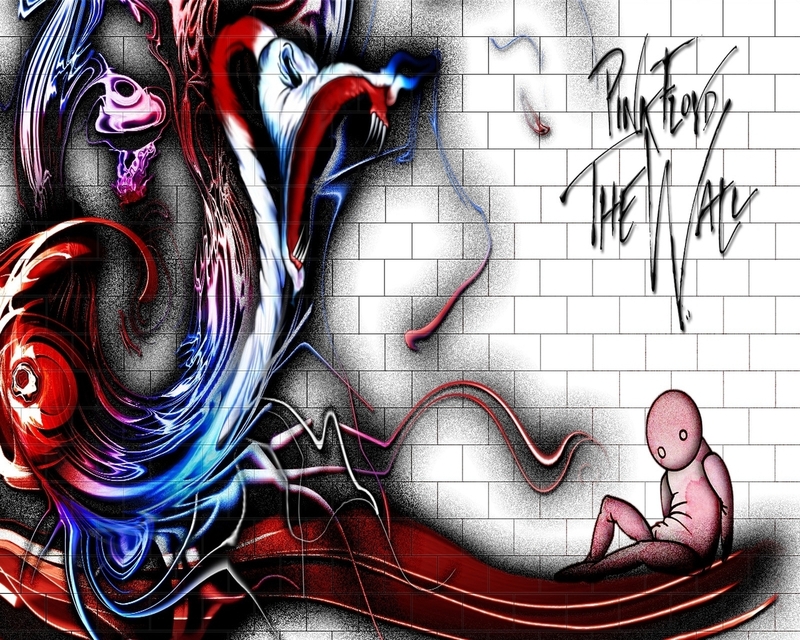 rosa Floyd wallpaper. . HD Wallpaper and background images in the Musica club tagged: music classic rock pink floyd wallpaper the wall.